Today, the latest set of Super Smash Bros. amiibo was released worldwide: Piranha Plant, King K. Rool, and Ice Climbers. 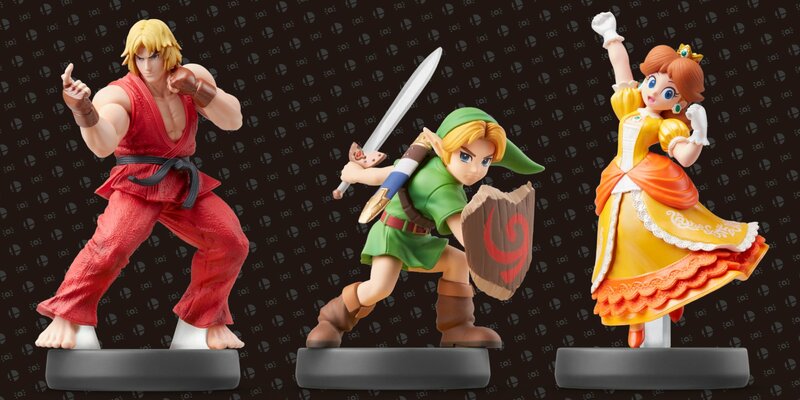 And Nintendo has announced that the next set of figures will be released on April 12th worldwide: Young Link, Ken, and Daisy. 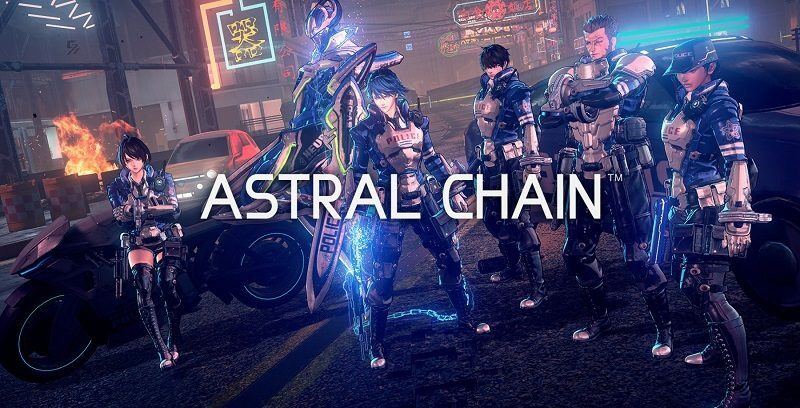 During the latest Nintendo Direct presentation, Nintendo revealed a brand new game by PlatinumGames: Astral Chain. Following that reveal, Atsushi Inaba (Studio Head) wrote a few words about the game on the studio’s official website: click here to check it out. The message does not reveal anything about the game, but instead briefly introduces the game and its Director: Takahisa Taura. Astral Chain (Switch) comes out on August 30th worldwide. Yoshi’s Crafted World (Switch) comes out on March 29th worldwide. Tetris99 is available for free to all Nintendo Switch Online subscribers. The official website for Luigi’s Mansion has been updated with Part 3 of the Professor E. Gadd’s Research Journal, called “The Birth of Gooigi”. Click here to check it out! Dragalia Lost (Android, iOS) is still not available outside Japan, the United States, Taiwan, Hong Kong, and Maccau.